The mainstream media and leftists are still freaking out over the Mueller report’s vindication of President Trump. Despite the probe’s central finding that Trump’s campaign never “coordinated or conspired” with Russia, Dems are calling for congressional testimony, resignations, and impeachment proceedings. Guests Dr. Nick Begich and constitutional attorney Robert Barnes join the show today and a special guest gives us updates on the patriot group helping secure the southern border. Attorney General William Barr has announced he will be holding a press conference and be taking questions in regards to the release of the Mueller report. Dr. Nick Beggich is in studio to discuss the culture war in Europe and the truth about climate change. 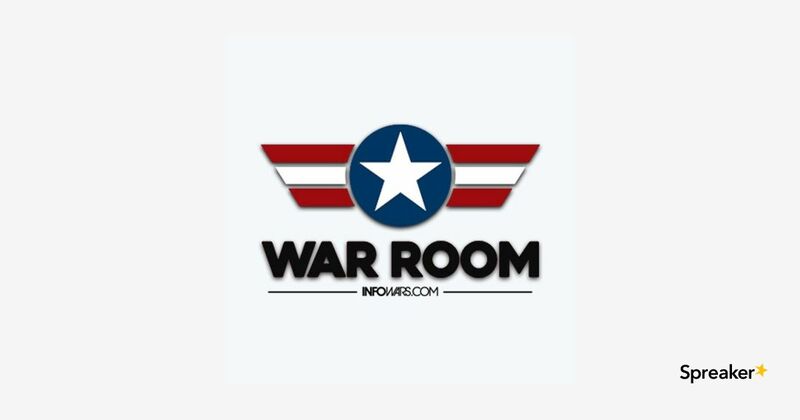 Tommy Sotomayor joins the War Room to discuss the war on men. The double think of the Democrats has reached new peak level of insanity as their sanctuary city policy is being accepted by Trump and now they say it is illegal. We also hear from Infowars Army after they were confronted by 2 thugs in Houston at an event. The ultimate Bernie Sanders clip exposes how much of a fraud he is.